Beautiful Women's Vibrant Fall Floral Swing Dress by AnnLoren. 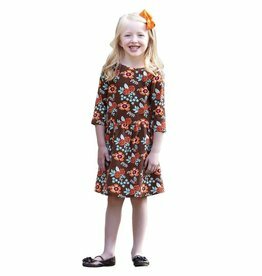 Girls Vibrant Fall Floral Swing Dress by AnnLoren. Full skirt attached. Mothers matching dress available. Made with 100% jersey knit cotton. 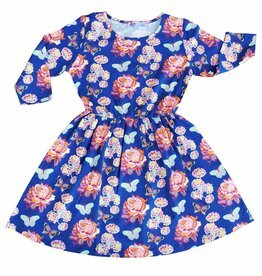 Beautiful Girls Sapphire Blue Floral Swing Dress by AnnLoren. Full skirt attached. 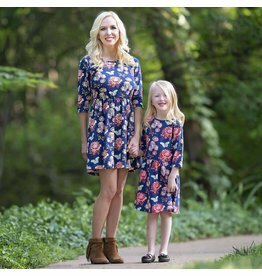 Mothers matching dress available. Made with 100% jersey knit cotton.